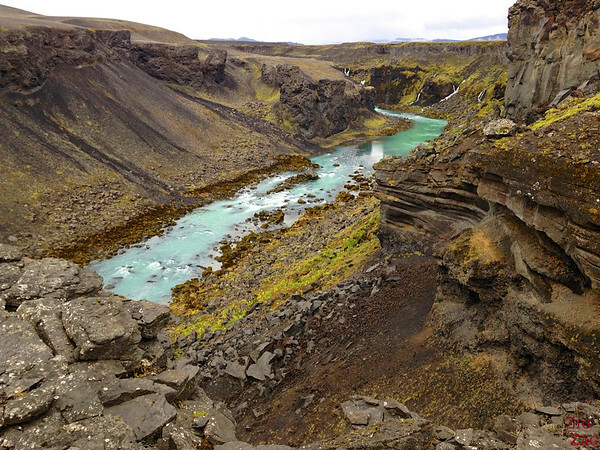 The surprise of my Icelandic trip: the hidden canyon of Sigöldugljúfur. You know how crazy I am with travel planning and how I research every location before going even if I am on an organized tour. 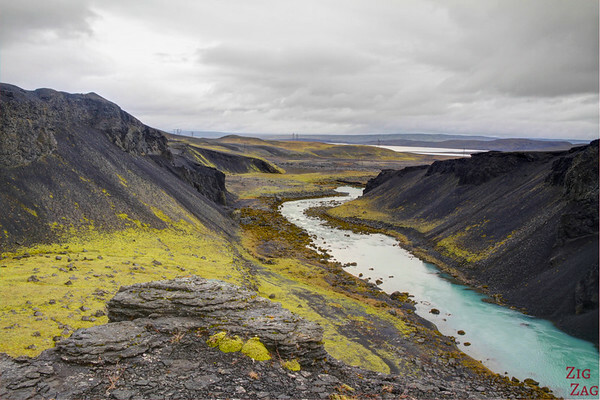 Well, this canyon that I am sharing with you in this post never showed up on my research, it was not on the itinerary of our photography tour and we found it by pure luck. 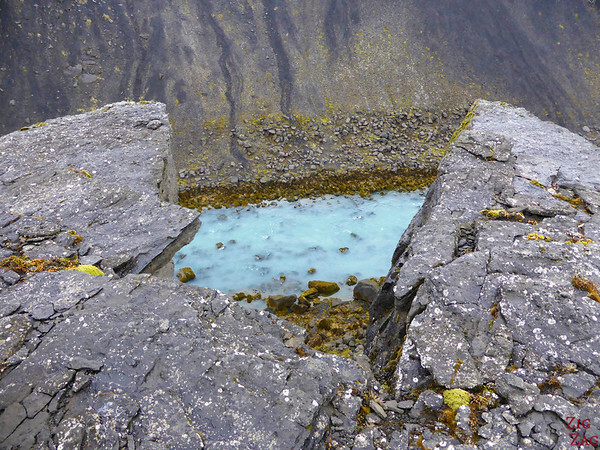 But is is the most amazing Icelandic hidden treasure! 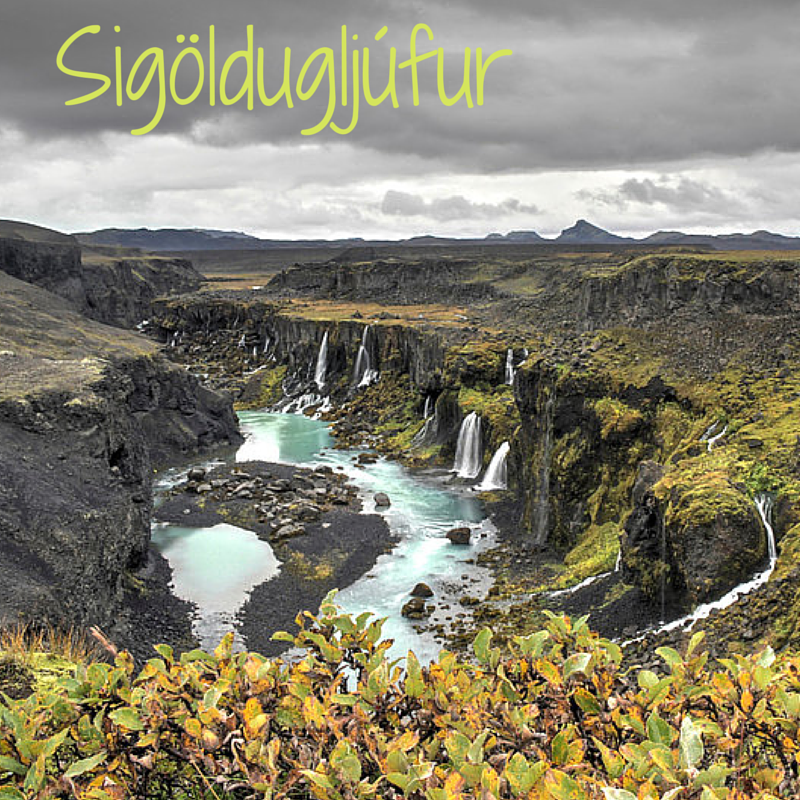 When I came back, I did some further research and found that the name of the canyon is Sigöldugljúfur. It is not part of all the guides I have seen. It is off the path of a 4WD road, so not many people end up there. It is truly off the beaten track! The canyon used to be filled by the river Tungnaá. The water from the lake is now forced into conducts to the power plant. But the canyon is still there for our pleasure. Apparently there are bigger waterfalls at both ends of the canyon but we did not venture further. 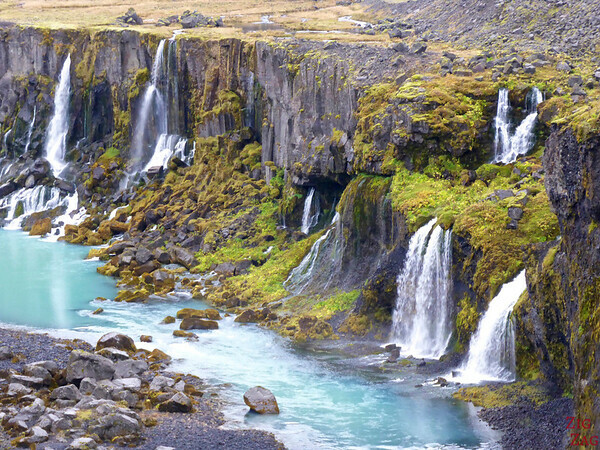 Then we walked further along the canyon and discovered slowly the amazing waterfalls flowing all along the canyon. 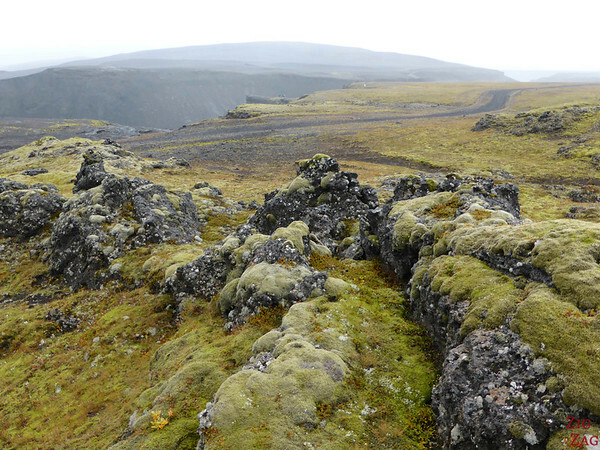 We stayed there for a long time, soaking it the raw beauty of Iceland away from all the tourists. Sometimes it is worth going off plan, don’t you think? Hi! I was curious how long the commute to Sigöldugljúfur was from Seljalandsfoss. 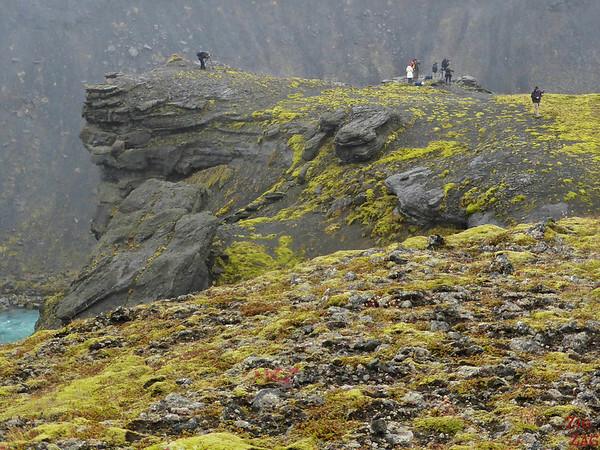 And how long the hike was from parking to the main outlook of sigoldugljufur? any advice or hints? we are going in April. Was not sure what the road conditions would be around this time! So excited to hear back from you! Thank you so much for your amazing blog. I LOVE IT!! Thanks for your comment. I am glad your are enjoying my blog. The way to this canyon is via an F-road (F208). Those roads are opened only during summer months (I added a note in this post). It normally opens during the month of June depending on conditions. So I am sorry to say that in April you won’t be able to get there. I will be there in July. When I look at this place in Google Earth, I see tire tracks leading from F208 to canyon. Is it possible to drive this path with 4WD car? Or should I leave my car somewhere on the F208? Our driver first said he was not allowed to take it. Later he drove it to come and take us. So I am not sure if it is allowed to drive it or not… Sorry. It is not allowed to for tourists to drive to this spot. However, it is about a 1-20 mins short walk from F208. You can park your car on the roadside. Trust me, it is worth the walk. Amazing views. Amazing blog with great pictures! 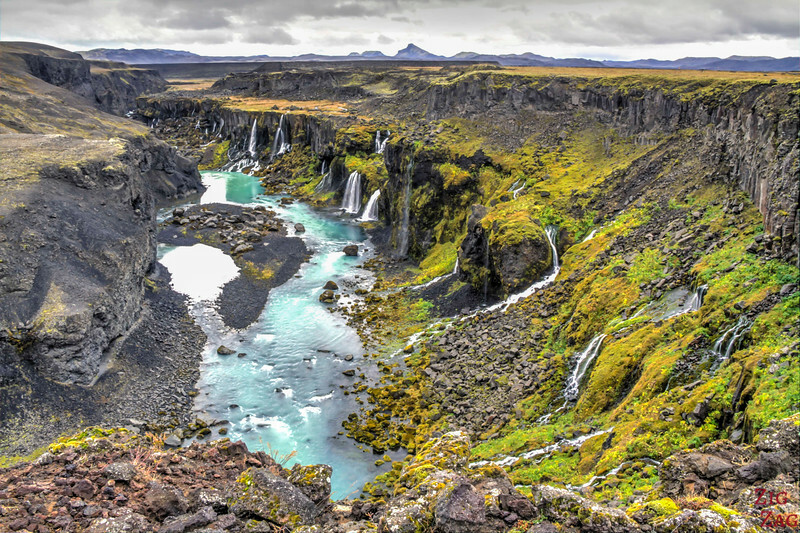 Learn so many amazing and helpful things about Iceland. I am really glad you have decided to share with us. 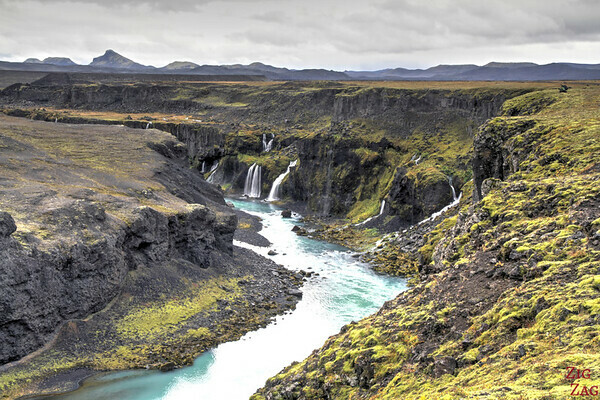 My husband and I will be going to Iceland in June and are planning (weather permitted) and driving a similar route. Could you tell me about how long you stayed at each destination and a guesstimation of the hiking times and distances? Any advice would be welcome. Thanks! If you talk about dirving Road F208, it takes all day to drive (an requires good 4WD skills). 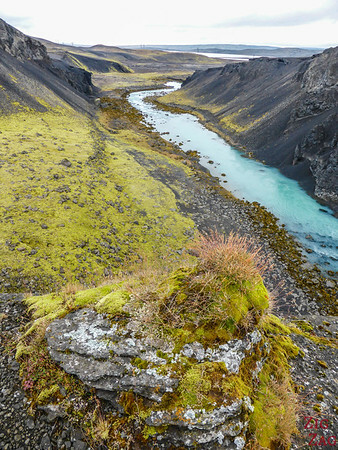 You could break for the night at the camping ground in Landmannalaugar. Note that the road opens some time in June, the date varies depending on weather conditions. 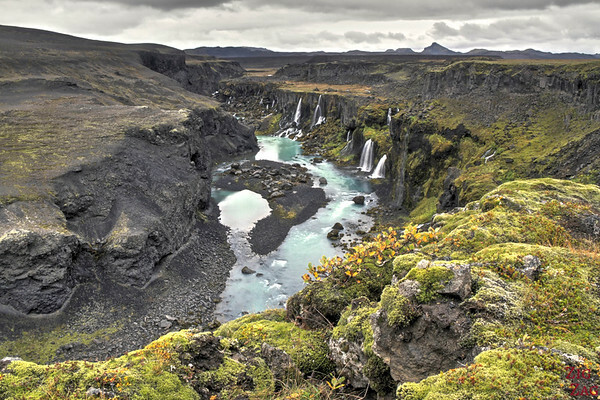 Plan at least 2h at the canyon and 2h in Landmannalaugar. On the left side of road F-208 (going from north to Landmannalaugar) there is side road (dirt) with standard road sign “no entry for all vehicles”. This is the best place to stop. Leave the car on the main road (you will find something like parking space – big enough). The side road takes you exactly to the main branch of the canyon (10 – 15 minutes of walk). Of course you don’t have to use the road. 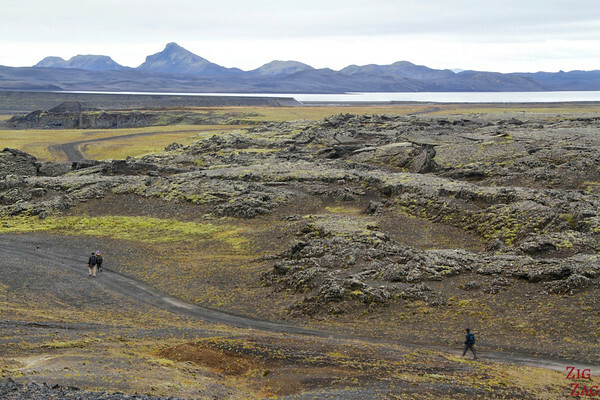 You can go across the lava field. It is shorter and faster but less comfortable. You can take this way returning.